Oghogho Akpata is the Managing Partner and Head of the Energy and Projects Group. 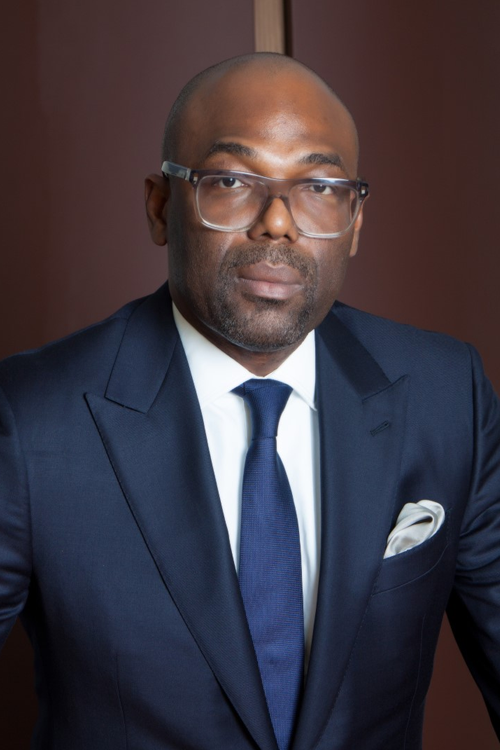 Oghogho possesses over 20 years of experience in the transactional and dispute resolution aspects of the Nigerian oil and gas sector. He advises a broad range of clients including international oil companies, oil service contractors and a number of multinationals operating in Nigeria. Sinopec on its S$7.2 billion acquisition of Addax Petroleum Corporation. The Bureau of Public Enterprises on the restructuring of the now defunct state-owned electricity monopoly, National Electric Power Authority. In conjunction with Freshfields, successfully obtained a US$2billion plus arbitral award for ExxonMobil and Shell in a crude entitlement dispute with the Nigerian Government. Oghogho has been listed among the leading Energy and Natural resources lawyers in Nigeria by Chambers Global guide to the legal profession from 2005 to date. He is also listed a leading energy practitioner in the “Legal 500” and Who’s Who Legal as a leading Project Finance and Oil & Gas lawyer. He is also a member of the Association of International Petroleum Negotiators (AIPN); Chartered Institute of Taxation, Nigeria as well as the Section on Energy and Natural Resources Section of the International Bar Association. Unanimously rated as one of the go-to energy lawyers in the market. “He has been around and is used to the energy sector, he works very very well so we make sure he stays in front of all our deals”. A well-known figure in transactional work, especially in the oil and gas sector. His astute perspective on business considerations is regarded as an especially valuable trait. Clients are “very impressed with his responsiveness and quality of advice’’. “Respected for his rainmaking skills: He has extensive experience in transactional work and disputes relating to the energy sector.